A fantastic Home! 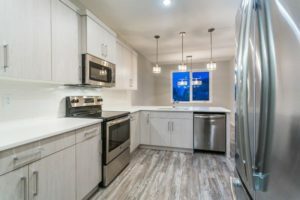 Prairie style, 20’ wide garage, with gas line and electrical, Quartz in Kitchen and has a feature wall of shiplap! 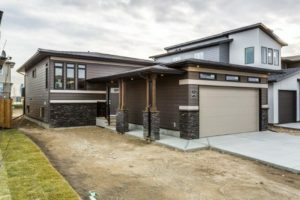 Hardie board siding. 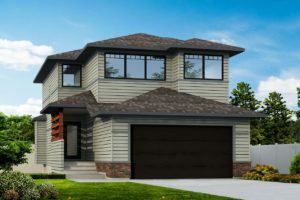 Come see this stunning two storey Avonlea Home! 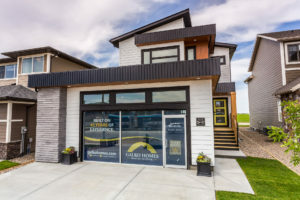 This LOADED Avonlea showhome is showing now and awaits your visit. 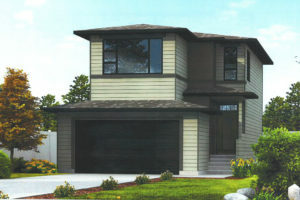 This Galko showhome boasts a beautifully modern design.